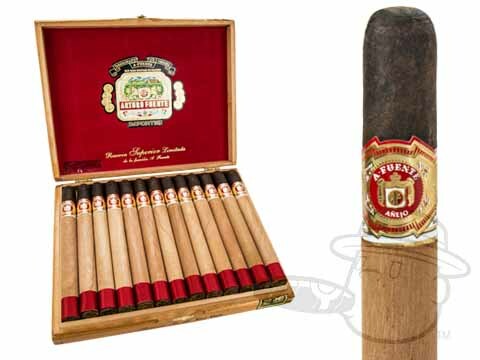 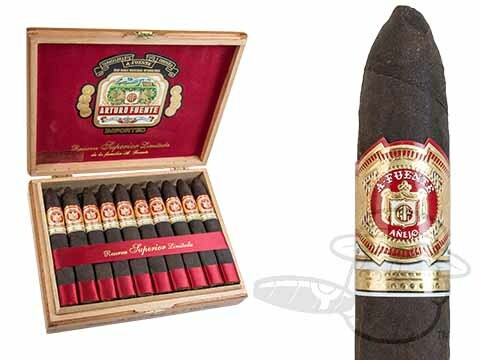 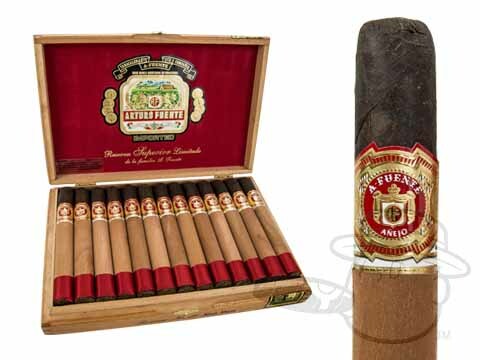 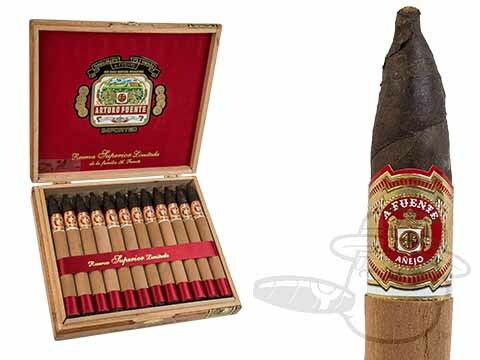 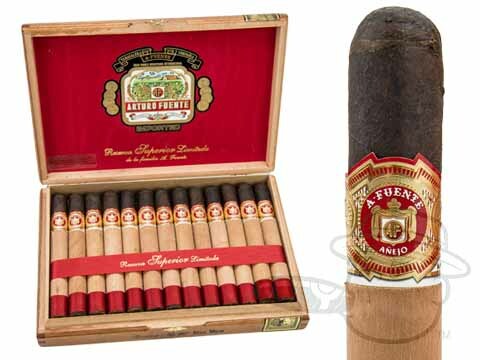 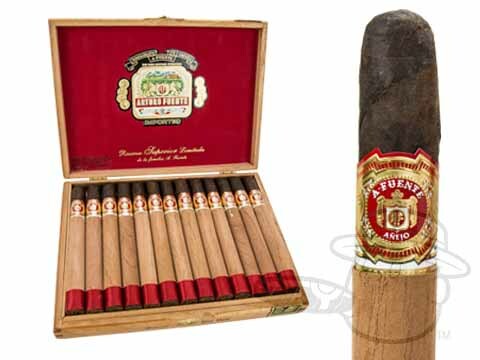 Arturo Fuente Anejo cigars debuted in 2000 and have been rarely seen since. 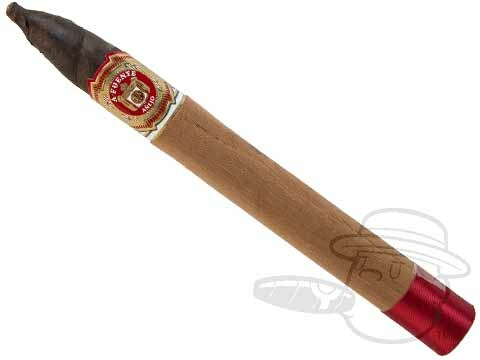 One of the hardest cigars to find, Anejos contain the same binder and filler as Opus X cigars, under a Connecticut Broadleaf Maduro wrapper. 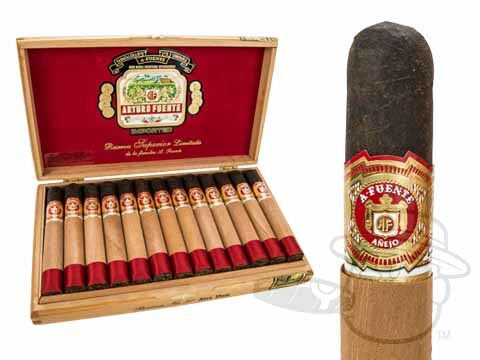 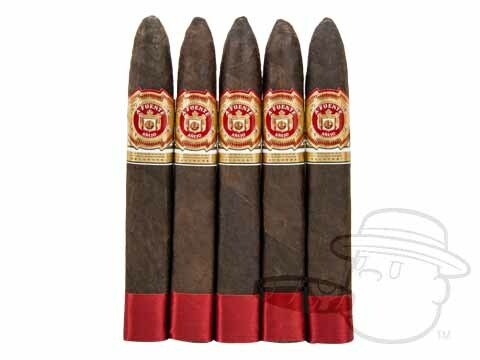 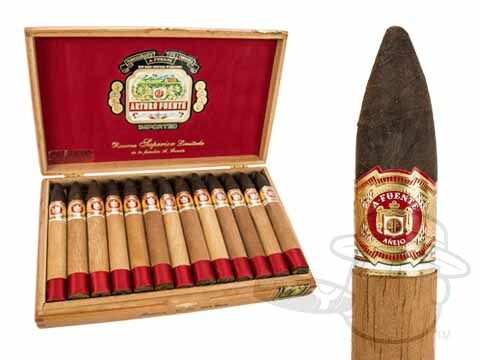 These "trophy smokes" are among Arturo Fuente's finest, and are always in demand.